Availability: Not Available Online - Please Contact Us. In January 2013 we will be able to supply our customers with water tankers of demineralised water delivered directly to their location across the UK. 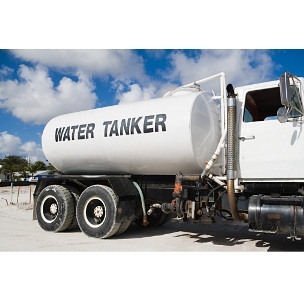 A water tanker can deliver up to 20,000 litres of water at any one time. The tanker is medical grade and is guaranteed not to leach. We can arrange for regular delivery to site if this is required. Please contact us directly regarding pricing and delivery options.. Shipping is included in the cost of your water tanker. Delivery times can vary but generally will take around one week. If you want to discuss this further or have specific requirements please contact us .